Anybody want to buy a game studio? THQ, announced that it would be shutting down newly acquired Big Huge Games, unless a buyer could be found within 60 days. 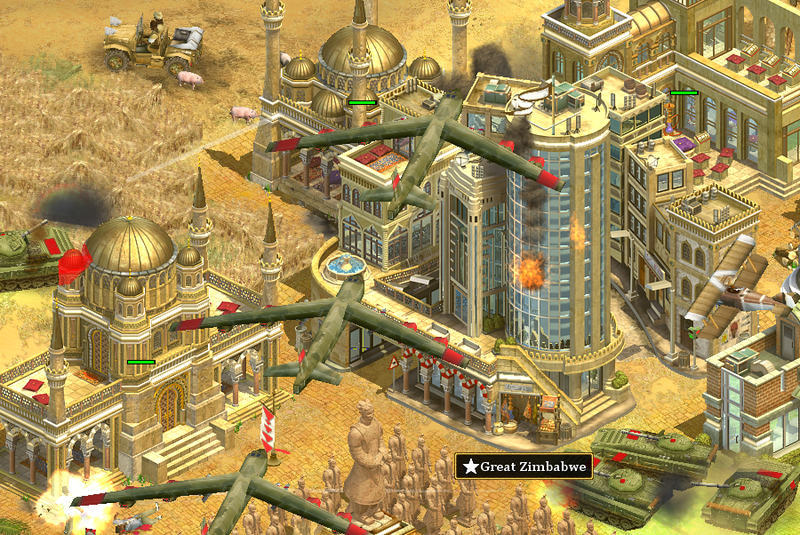 Big Huge Games is the developer behind Rise of Nations and its sequel Rise of Legends. More recently they created an expansion pack for Ensemble Studio's Age of Empires III and the Xbox Live Arcade version of Catan. I still play Rise of Nations regularly. Big Huge Games is currently working on two new titles. The first is a multi-platform RPG, and the second is a mostly unknown Wii game. Hopefully someone will buy this great studio and allow them to keep making games far into the future.